I checked the mail, yesterday, and was surprised to see a whole box full! Not much in the way of junk mail but I did receive two radio-related mailings. First was an envelope from "Commanding Officer, U.S. Coast Guard CAMSLANT..." and the second was from "Radio Romania". 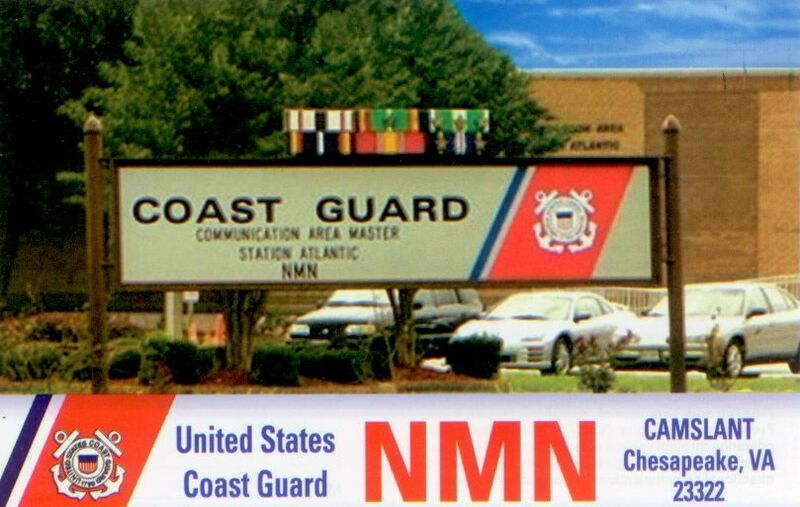 I couldn't imagine why I would be receiving something from CAMSLANT but when I saw the QSL card inside I remembered sending them a signal report after seeing such a request on a NAVTEX broadcast. 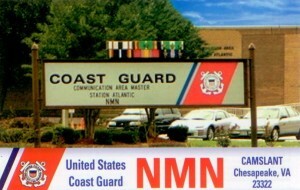 I wasn't really expecting a QSL from NMN but it's always great to receive one! Likewise, I sent Radio Romania a letter thanking them for their continued broadcasts on the shortwave bands and commented on a program I had heard. They sent me back a nice QSL, broadcast schedule, calendar, sticker, and a letter. I always enjoy hearing broadcasts from Europe as they seem to take great pride in their transmissions. It's unfortunate that two of my favorite stations, Radio Ukraine International and Radio Bulgaria, are now both off the air.